After news of leaked footage of Marvel’s “Avengers: Endgame” circulated online, director duo Anthony and Joe Russo urged fans to keep spoilers to themselves. 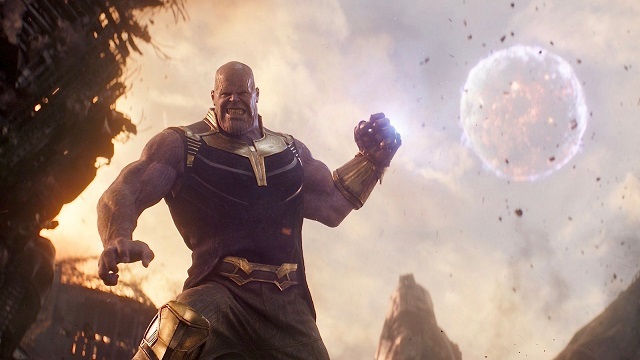 According to reports, “Avengers: Endgame” screenshots, GIFs, short clips, and detailed posts have recently surfaced on Twitter and Reddit. It’s not clear what the source of the leaked footage was, reports variety.com.